Perry Greene | Taylor Commercial, Inc.
As President of Taylor Commercial, Inc., Perry Greene provides the direction and leadership necessary to assure the company achieves its strategic goals and objectives while upholding its philosophies, mission, and long-term vision. He maintains complete planning, policy, P&L, and oversight responsibility for all facets of company operations. Upon initially joining Taylor Construction in a sales capacity, Perry was quickly promoted to General Manager where he played an integral role in positioning the company for purchase by outside investors. Upon successfully facilitating the sale of Taylor Construction in 1999, Perry went on to be named President of the company's division turned corporation, Taylor Commercial. In 2006, he acquired full ownership of the company and has since entrenched it as the Southeast market leader with over 1800% growth to date. Central to this accomplishment was his expansion of Taylor Commercial from being a siding subcontractor to a General Contractor, offering complete multi-family housing renovations, siding, and painting services. 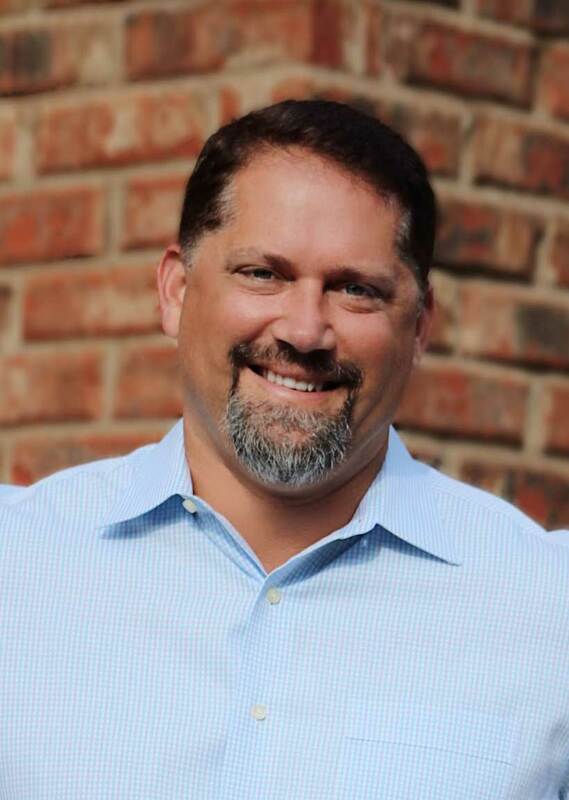 Prior to joining Taylor Construction, Perry worked for Ernst & Young after having earned his BBA in Accounting from the University of Georgia and subsequently passing the CPA exam. He is also a Certified LEED Professional, a Certified Member of Vinyl Siding Institute, and an active supporter of multiple charitable organizations in his community. Perry resides in Alpharetta, Georgia with wife and three children.